Harijs Svarcs is founding partner at SG Capital – sustainable commercial real estate investment manager focusing on Baltics. Prior to this role, Harijs was CEO at Swedbank Investment Management company in Latvia and before that – portfolio manager, financial analyst, economist at the Central Bank of Latvia. Harijs has been actively involved in capital market development in Latvia and Baltics, shaping discussion with various industry associations and authorities. 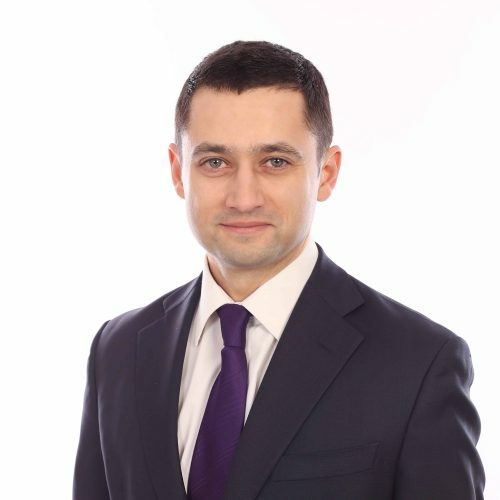 Harijs has received MSc in Finance and Economics at Cass Business School, City, University of London and MSc in Economics at University of Latvia. Passed all three levels of the Chartered Financial Analyst (CFA) Exam.